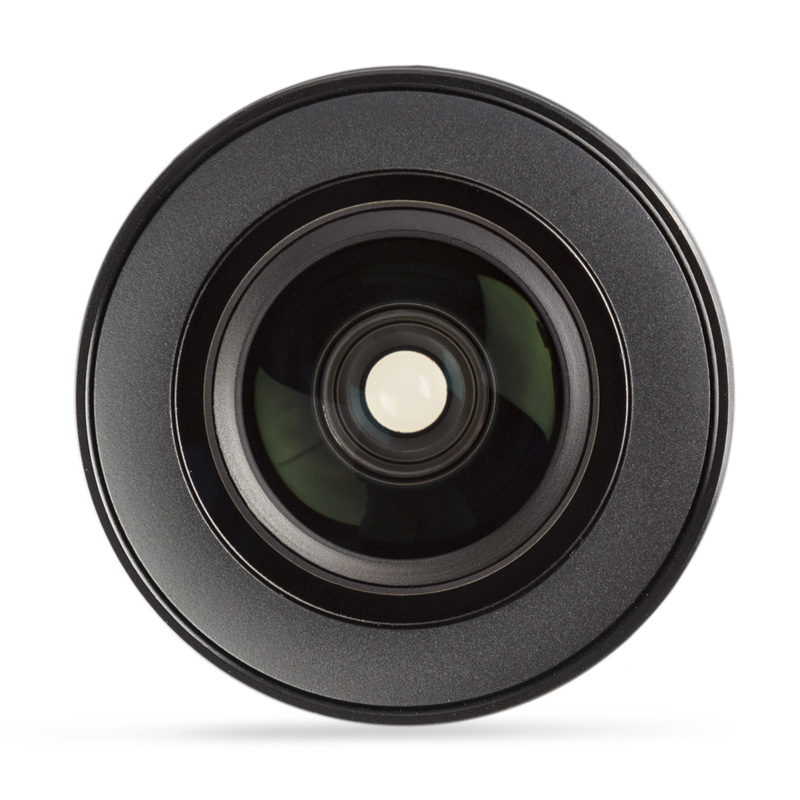 Fisheye Lens - SIRUI Optical Co., Ltd.
SIRUI Fisheye Lens can capture amazing images without vignetting. 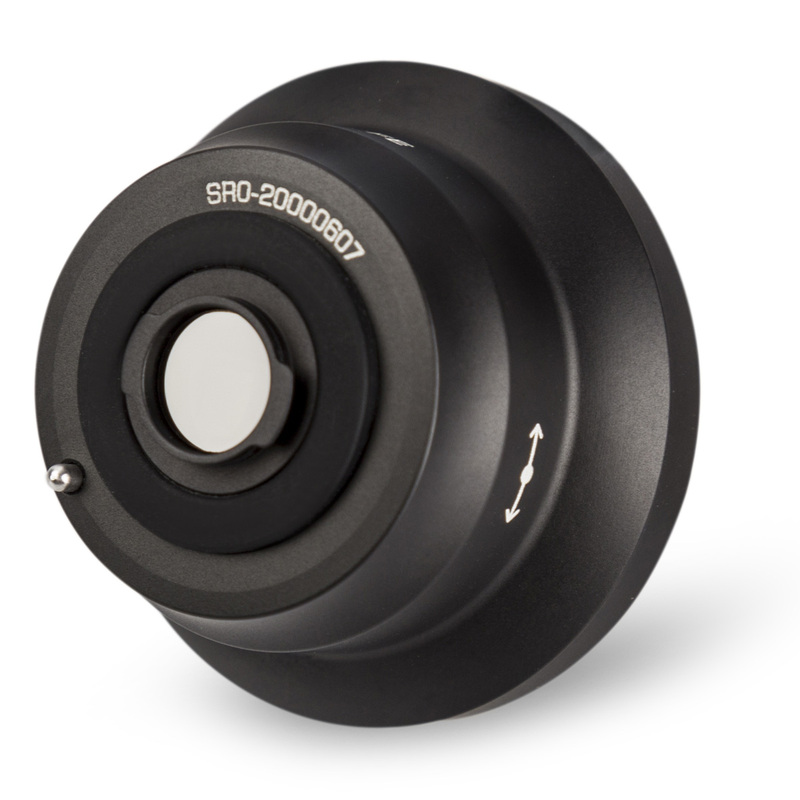 It can capture the entire scene from far away or create beautiful close (macro type)views. 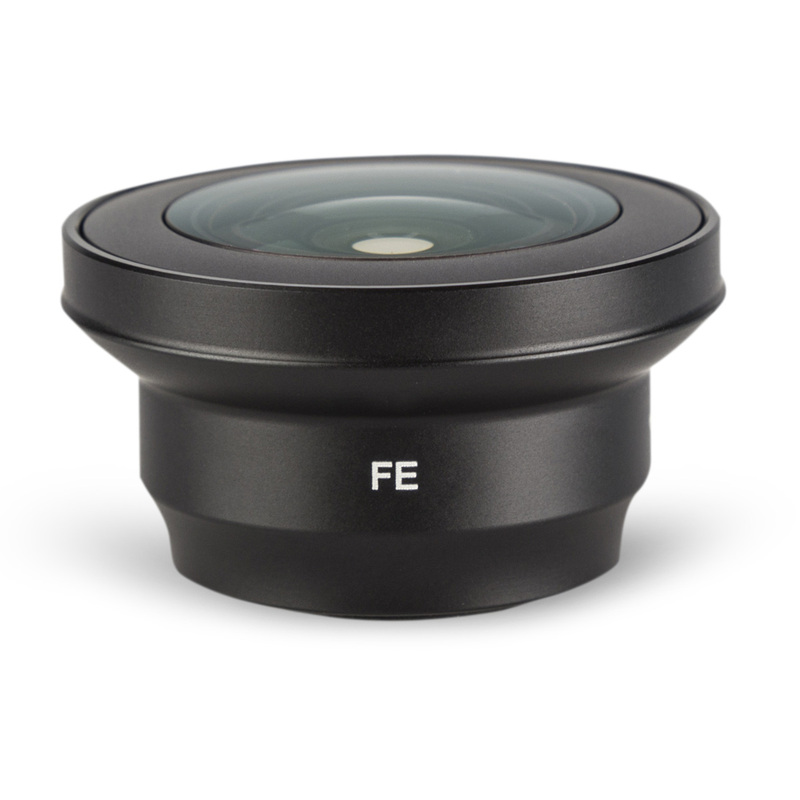 Perfect for capturing stunning and unique angles not possible withstandard smart phone lenses. Different from the traditional fisheye lenses, SIRUI Fisheye Mobile Phone Auxiliary Lens can help to capture a panoramic fisheye effect image without vignetting. 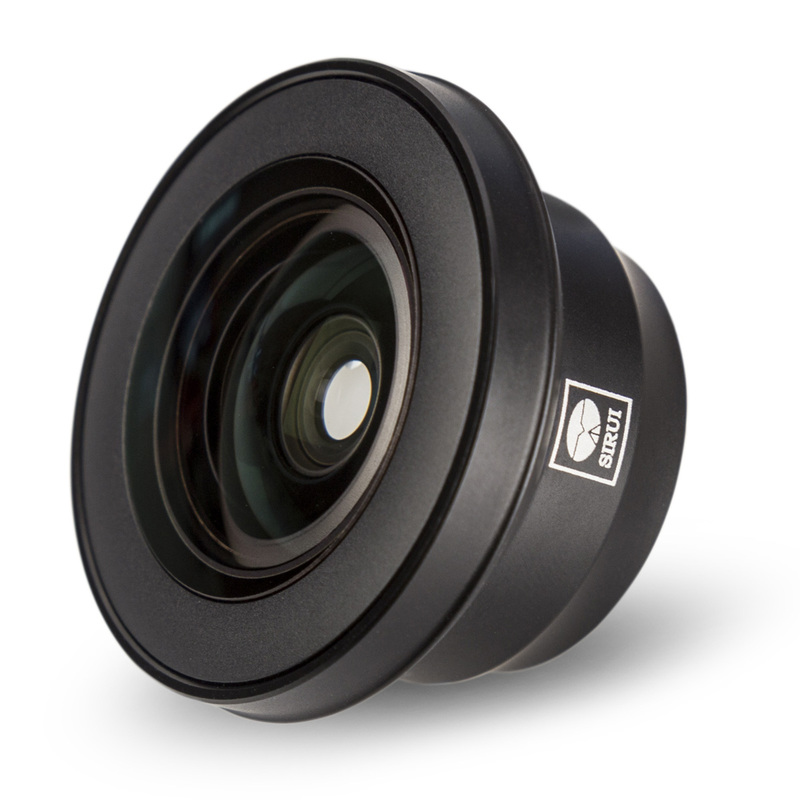 SIRUI Fisheye Lens can help you to capture ultra wide angle and creative images with your mobile phone. It's also a perfect solution to take macro images with your mobile phone.